It’s no secret that true beauty radiates from within — but that doesn’t mean a few cosmetic tips and tricks can’t help you feel fabulous about yourself on the outside too. You don’t have to be a professional to create a glamorous look with your makeup — all you need are high-quality products and a little know-how to help you apply makeup in the best and most natural-looking way. Here are a few tips and tricks to keep in mind when you’re getting ready for the day. Different face types call for different types of blush application. In order to use blush in the most flattering way, you first have to figure out what type of face shape you have. Oval: Apply blush in small circles high on the outside of the cheekbones. Long: Apply blush lightly in large circles around the front of the face, mid-cheek. Heart: Apply blush in small circles right on the cheekbones at the front of the face. Square: Apply blush in very small circles just below the center of each eye. Round: Apply blush a little lower in circles around the outside of the face. 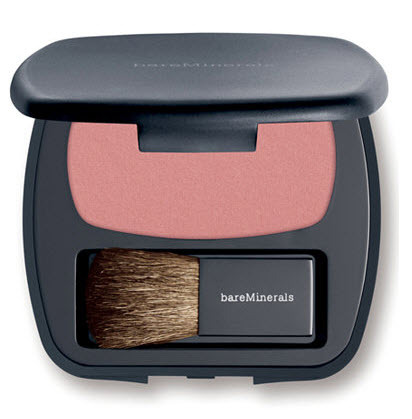 BareMinerals offers a wide variety of blushes that work with different skin tones and face shapes. Instead of using concealer all around the face and under-eye area, you can use a few tricks to really hide dark circles and creases. Use a highlighter in the actual crease to lighten it so it’s not so visible. Then use a darker shade of foundation around the puffy area to diminish its appearance. This technique makes you look instantly younger and more refreshed. Even the best mascaras can get a little clumpy over time. The material dries out and becomes difficult to apply. You’ll want to replace your mascara every three to four months, but in the meantime, you can unclump dried-out mascara by using a drop or two of Visine. Just add it right into the tube to soften the mascara liquid — it’s also gentle on your eyes. Your lips are one of the defining features of your face, so you want to make sure they are in great shape all the time. In order to combat dry lips, one of the best skin care tips is to use a soft-bristled toothbrush to exfoliate and get rid of any dead skin. It also helps to use a homemade exfoliant — combine brown sugar, coconut oil and honey in order to both exfoliate and moisturize. Taking time to perform this step ensures your lips are in great shape for applying the lipstick of your choice. You can also check out this awesome lip exfoliant by tarte for a little extra pampering. The eyelash curler, especially this one by Shiseido, is one of the best beauty products out there. You may have been using an eyelash curler for years, but are you getting the most out it? Try it this way: Pinch your lashes tightly at the base, and then raise your hand upwards toward the ceiling while maintaining a light pinch on your lashes. When the handle is pointed straight up, pinch again tightly — this helps create a double curl that lasts all day. 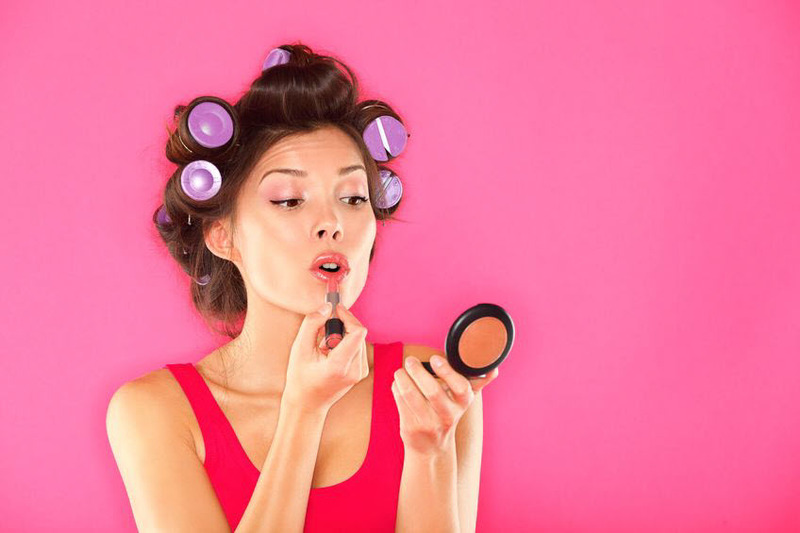 These are just a few tips that can make a huge difference in your morning routine and help you get the most out of your beauty products.